Olay, so these are not the Krogskull nominos from the Kill Team boxset, I honestly don't really enjoy those models very much. 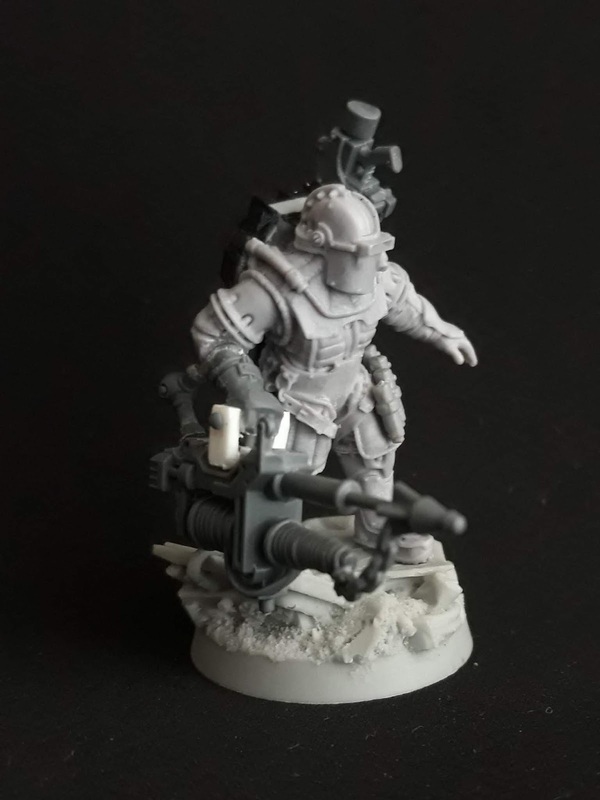 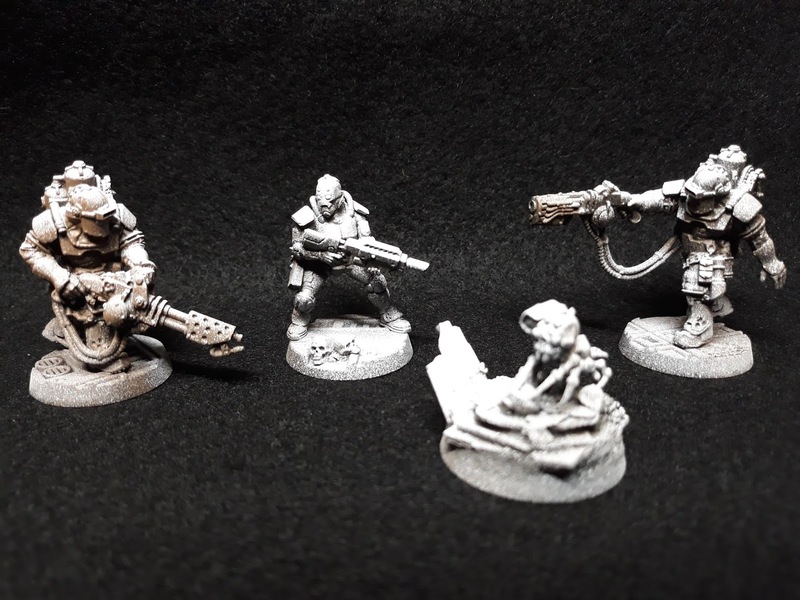 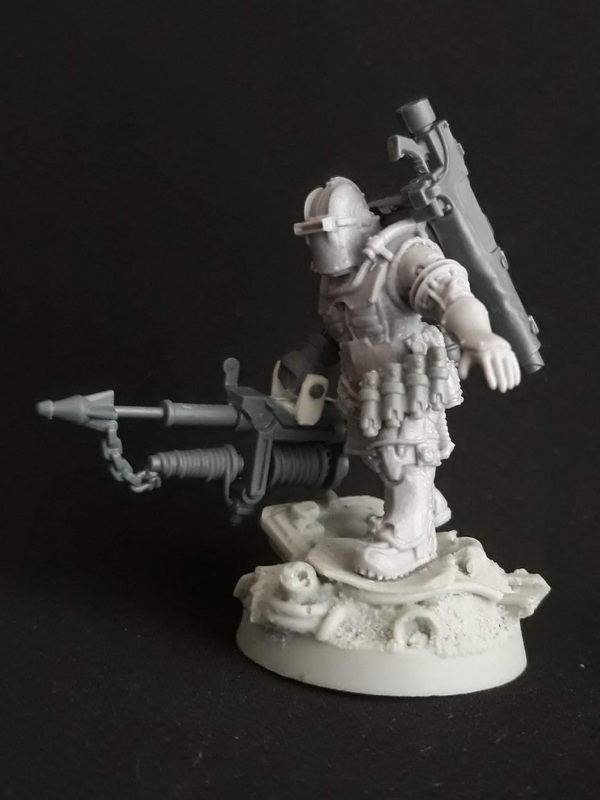 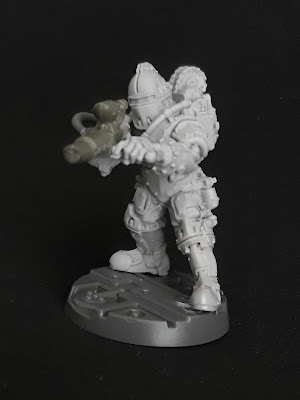 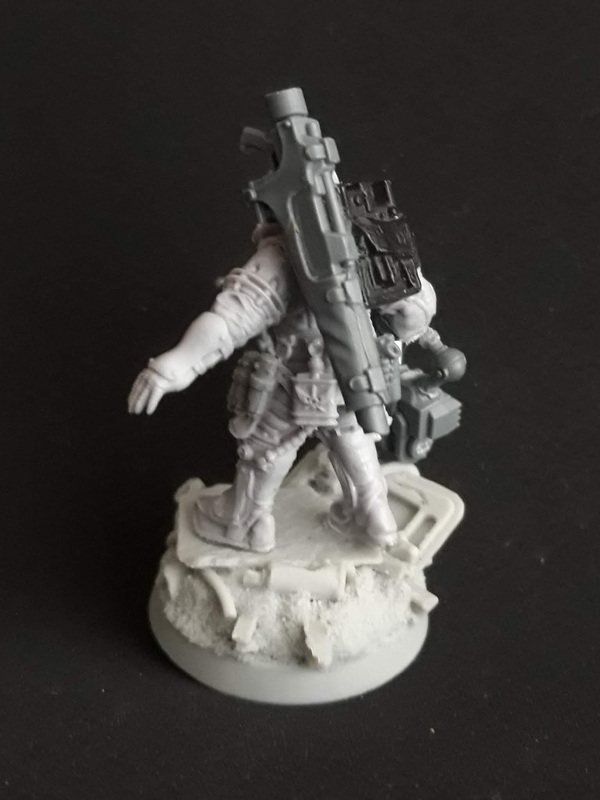 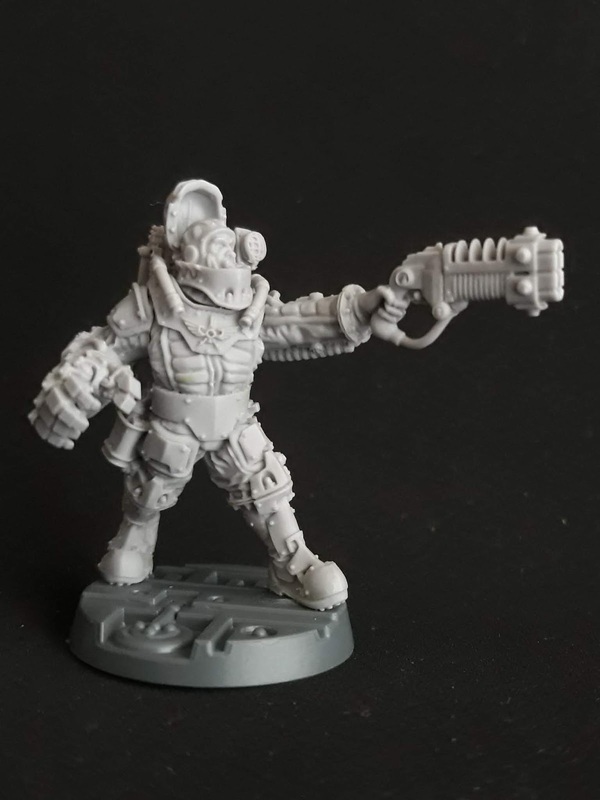 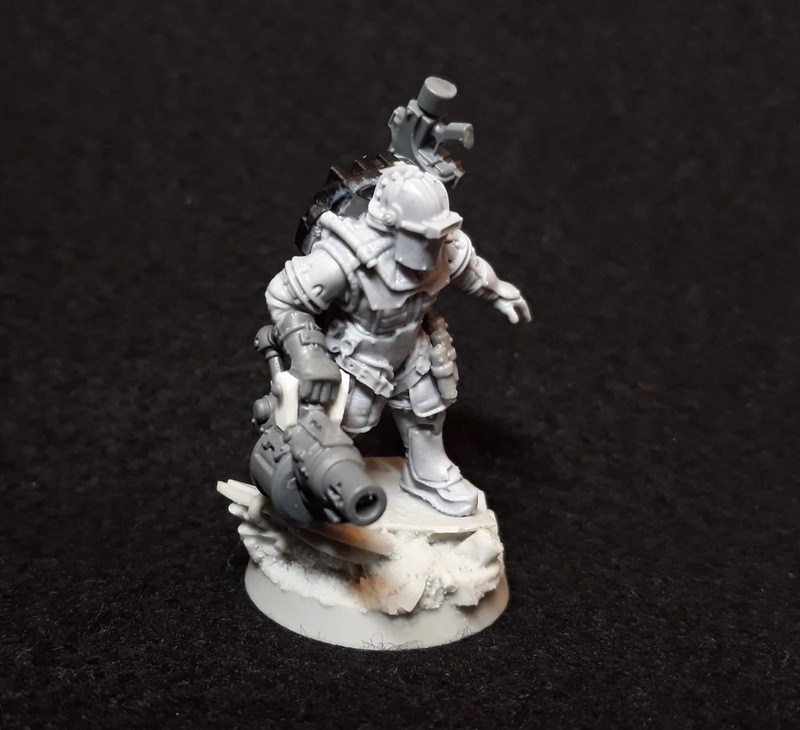 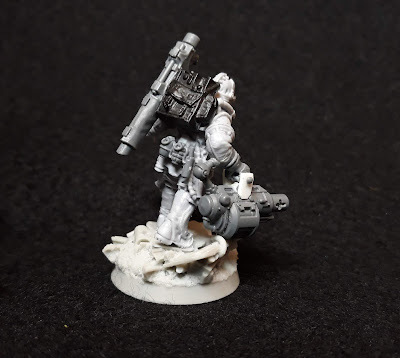 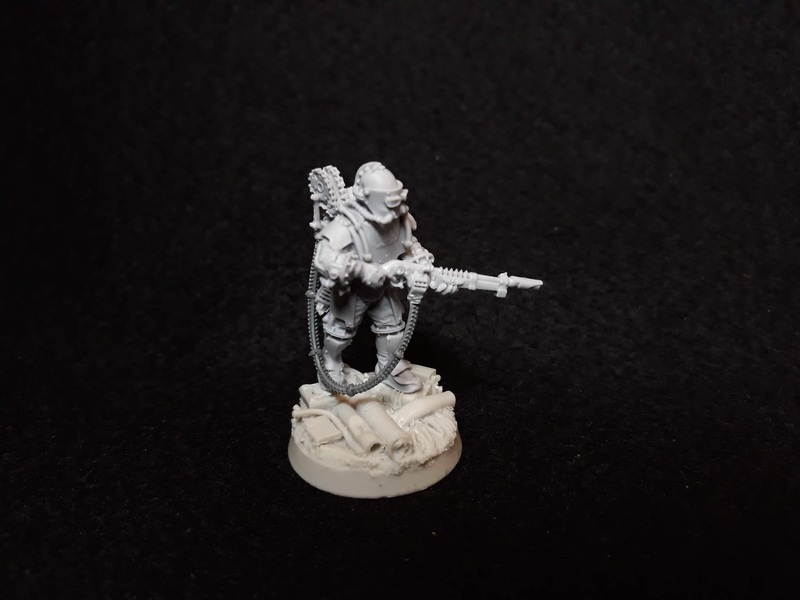 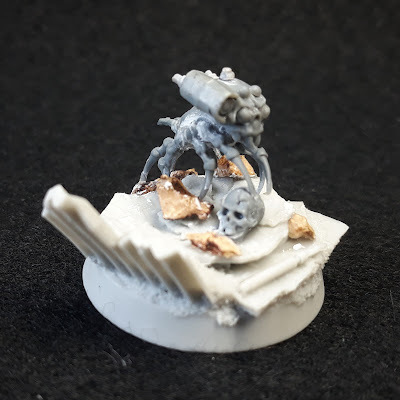 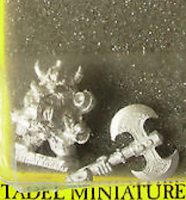 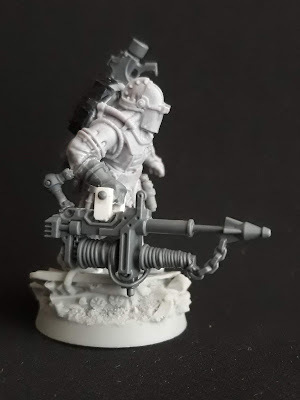 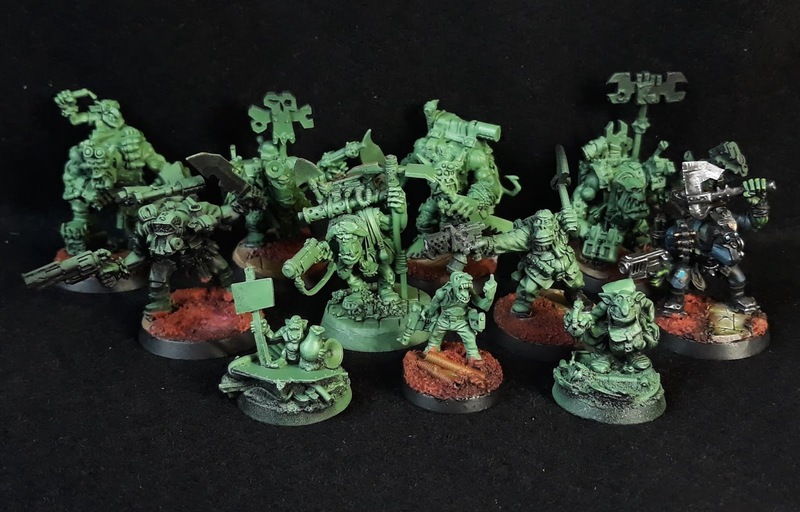 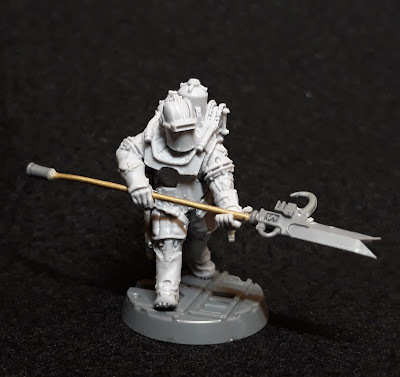 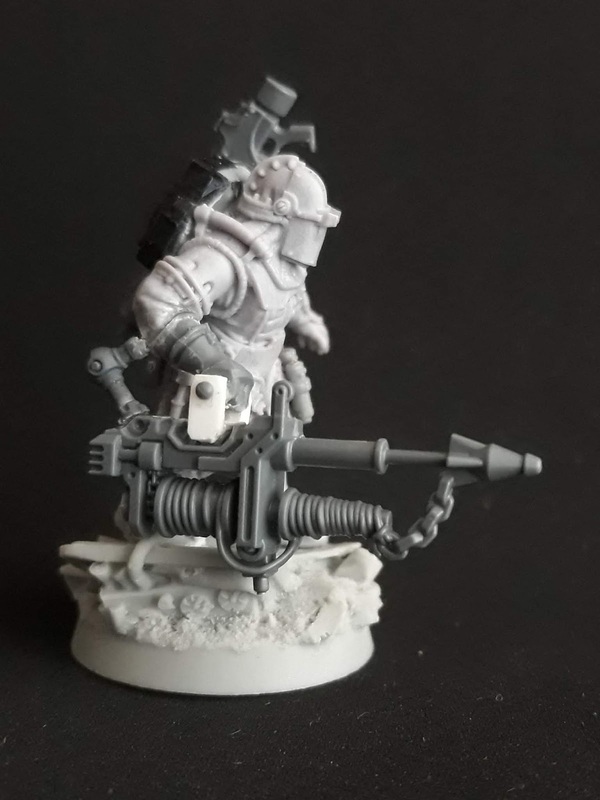 Instead I put together a few minis from trades and ebay when I started looking into necromunda, I thought these would be perfect stand in models for Goliaths. 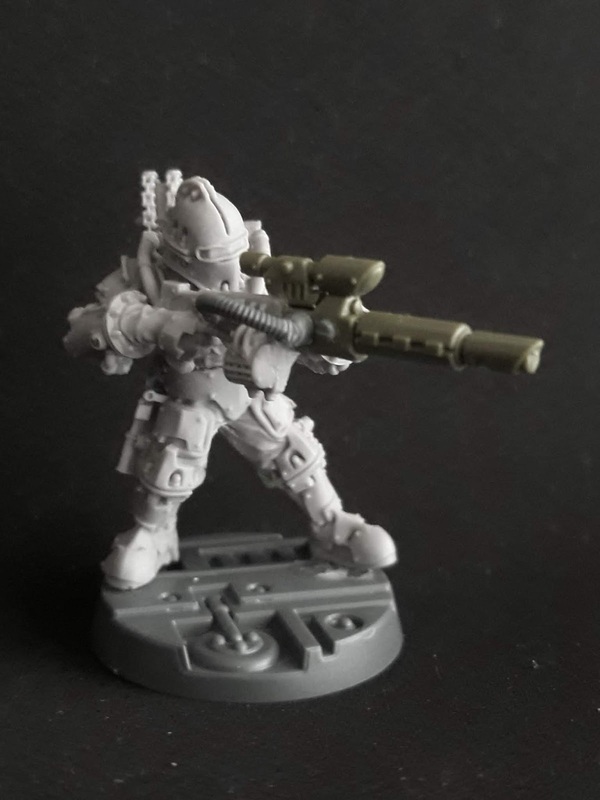 Then Kill Team dropped and I figured they could easily be used for both. It's a slow burn project (lile all of mine I guess). 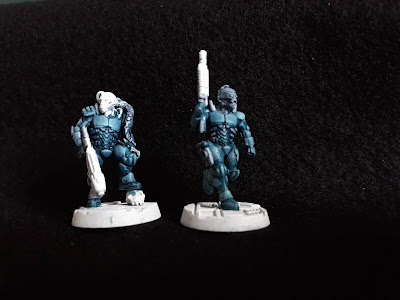 Although I'm already really liking how they look. With decades of extended orbital contracts working in life limiting conditions, the industrial workers aboard a Tarask Class Transport were contracted, under militant instruction, to outfit a small fleet of Arvus light ships. 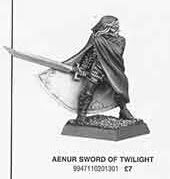 The work took a full seven lunar cycles, adequate time for some quality military training traded for illicit weapon modifications. 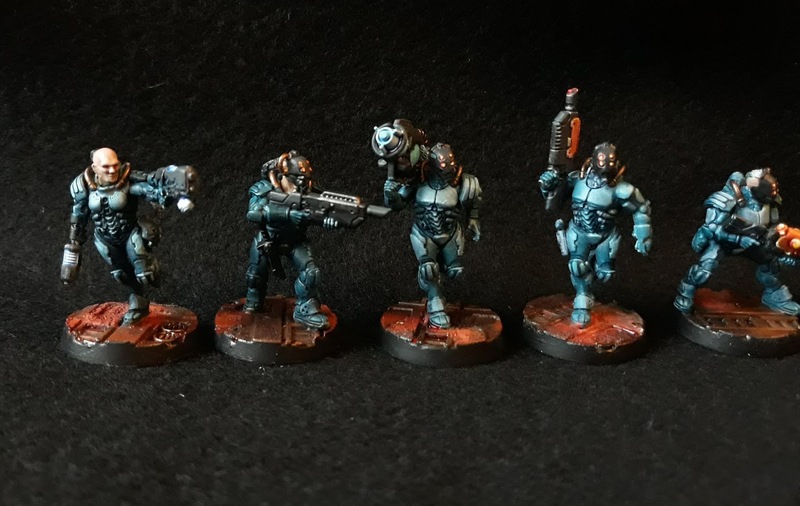 Shortly after the work was complete the LWC executed the majority of the crew aboard the Tyran, along with all non-unionised workers. 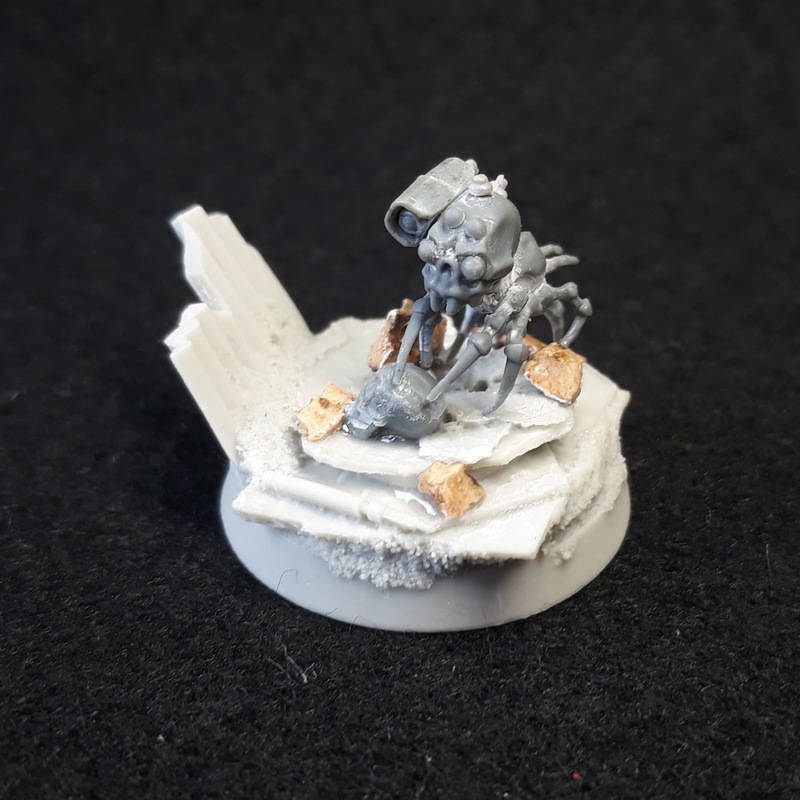 The ship has arrived in orbit of the Hive World Necromunda. Data supports that the cruiser can be repurposed as a commercial vessel, should that prove difficult there are hivers who would crawl naked over a cage of sump rats to teardown this vessel for parts. 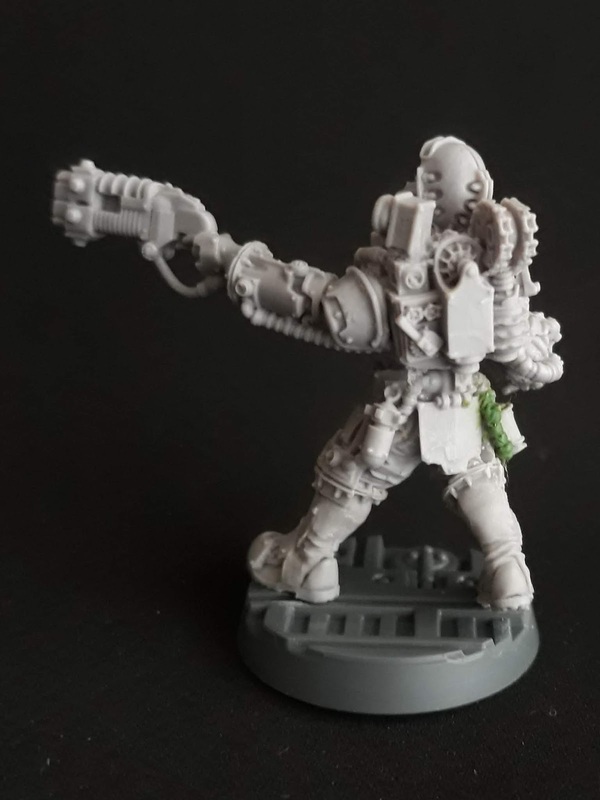 There were rumblings about instead outfitting the TCT ship and venturing to other tyranical Lathe worlds to liberate wealth and workers from nobles and world leaders who destroy others bodies for commercial gain. 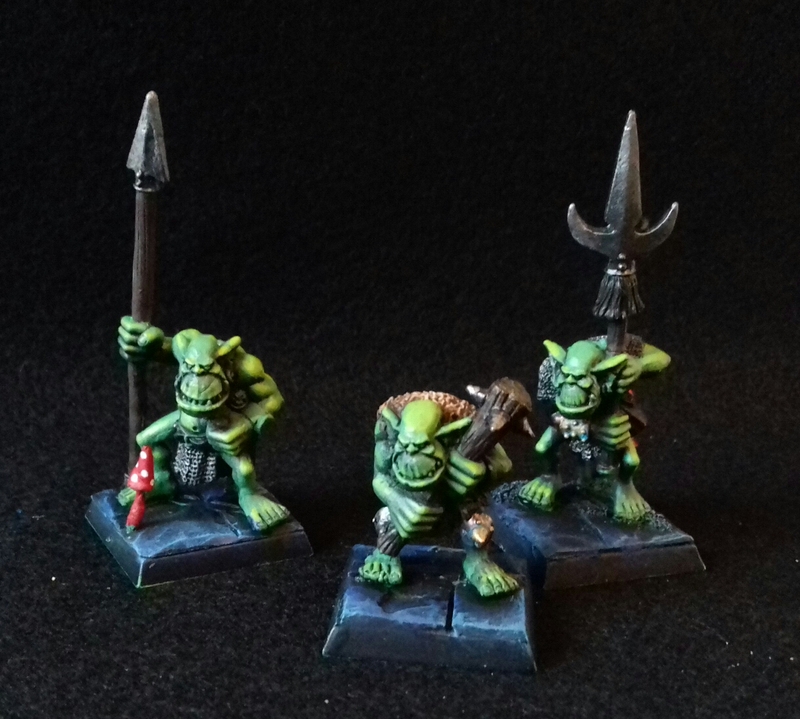 I tried to stay quite close to the Gang War 3 art work. Working on this scale was a bit fiddly, but I reckon it's worked out well. 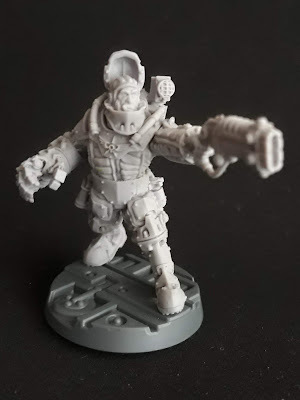 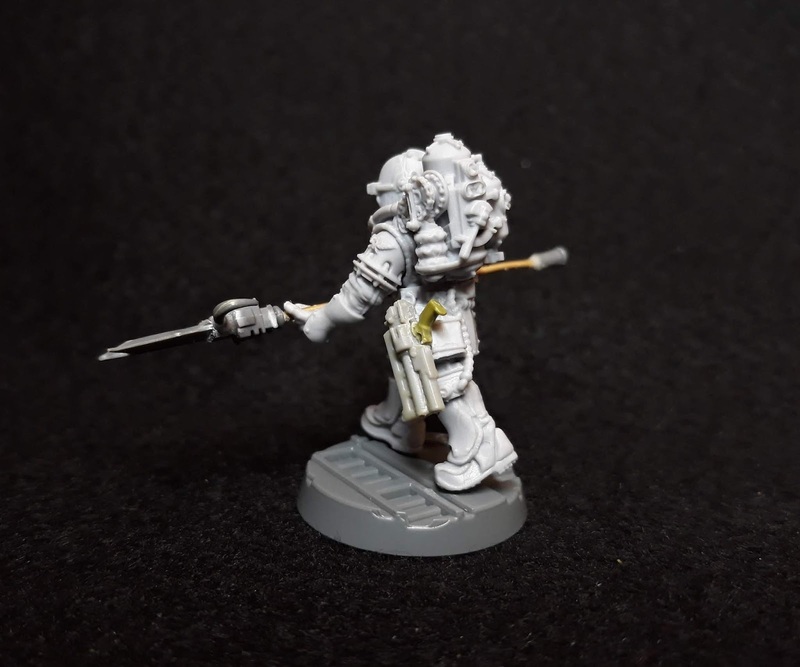 Van Saar for Necromunda underhive N17. Ork commandos, counts as Goliaths. 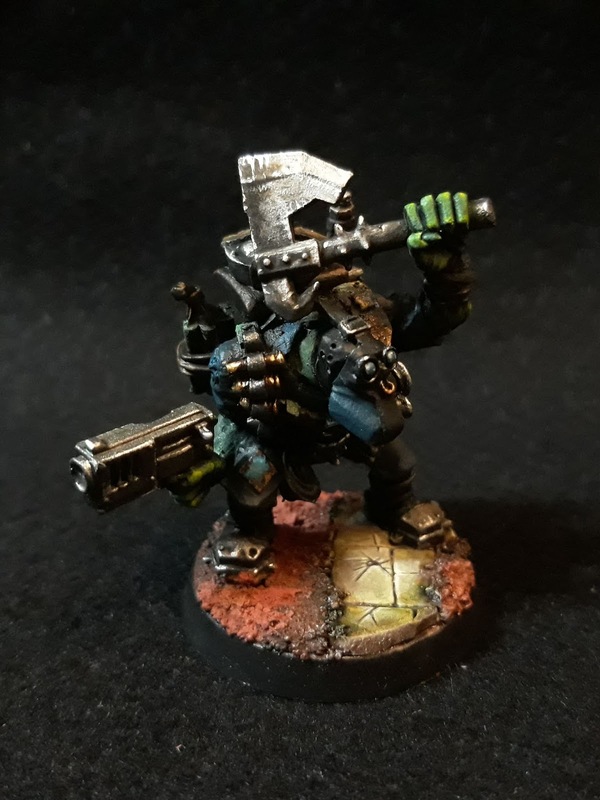 First space ork I've painted. 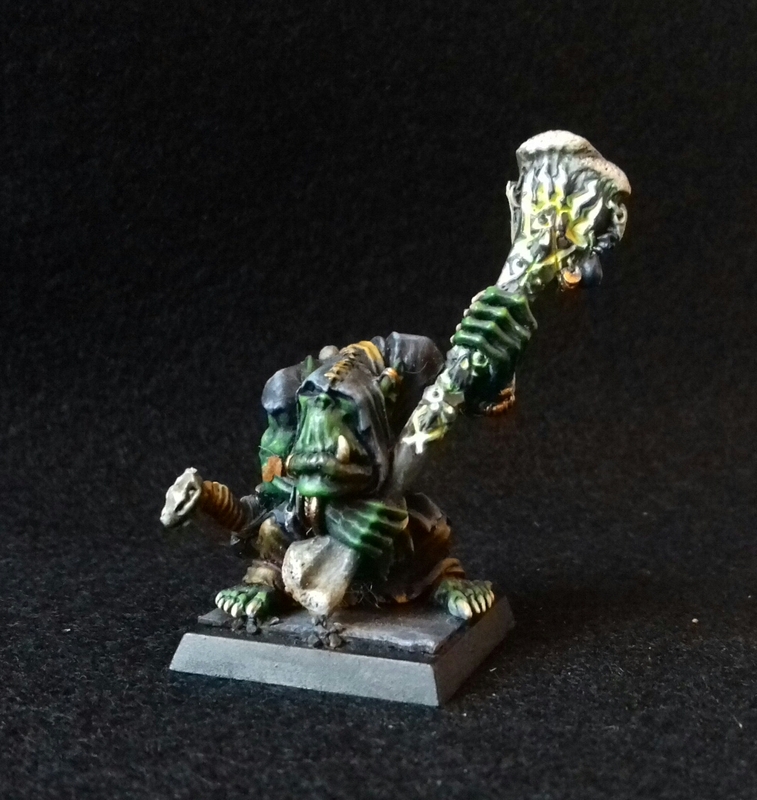 The axe needs work, but quite enjoyed painting this guy. 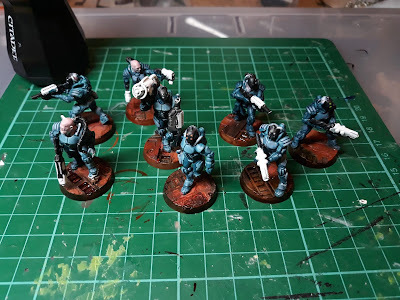 Cracking on with these. Especially enjoying painting those necromunda bases. 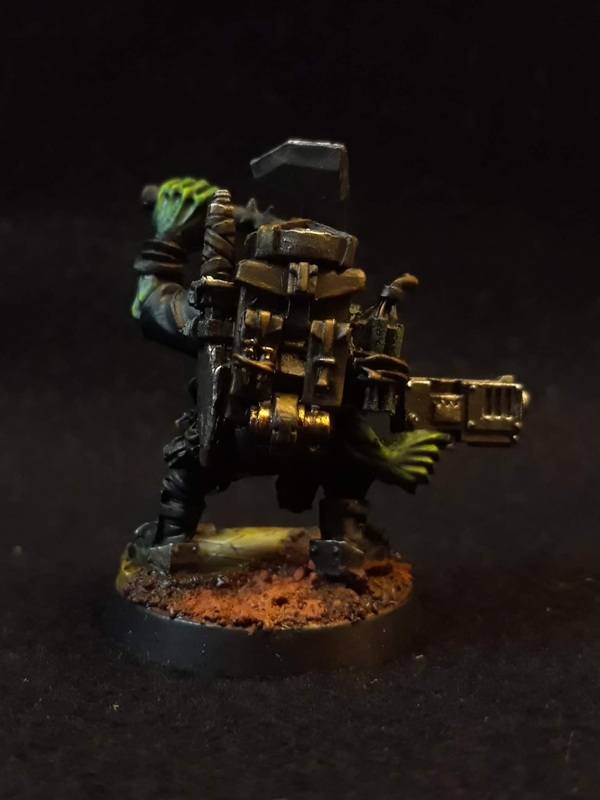 Bought my first N17 gang, testing out a paint scheme. 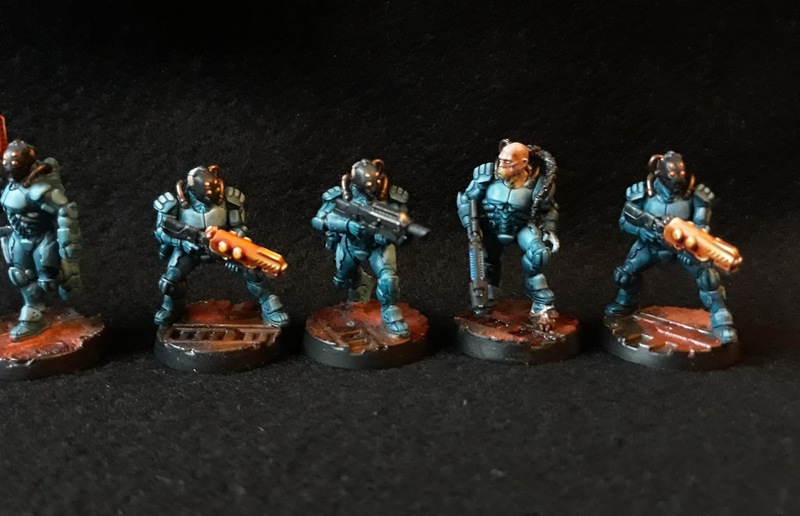 Not sure which colour for the helmets, but these were quite enjoyable to paint so far. 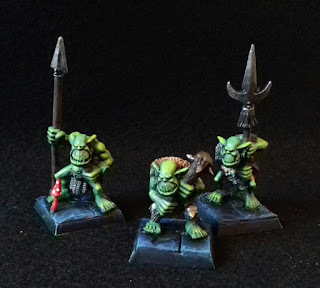 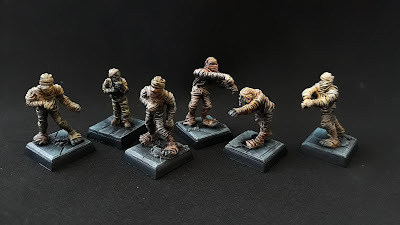 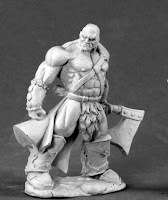 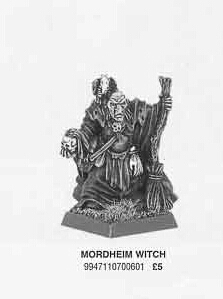 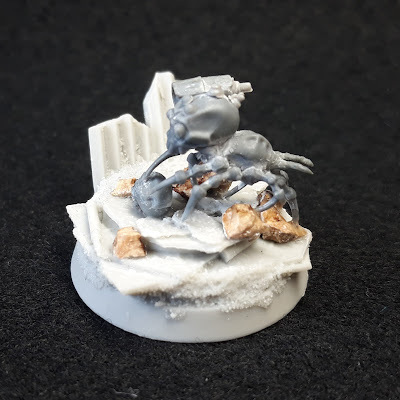 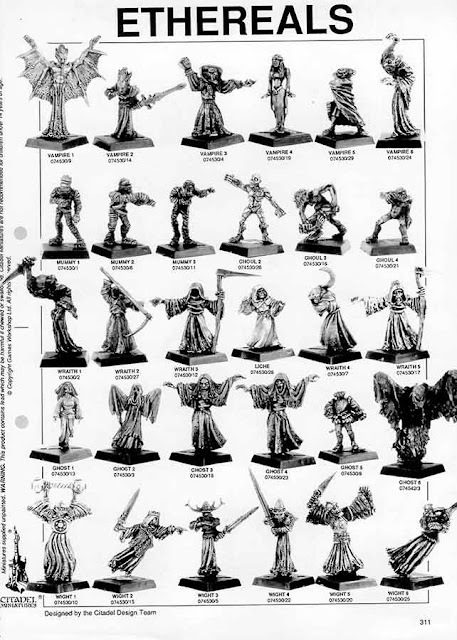 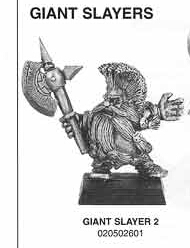 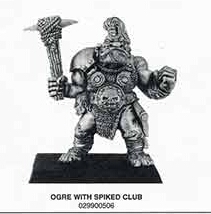 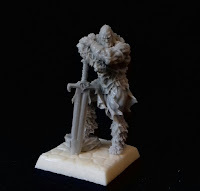 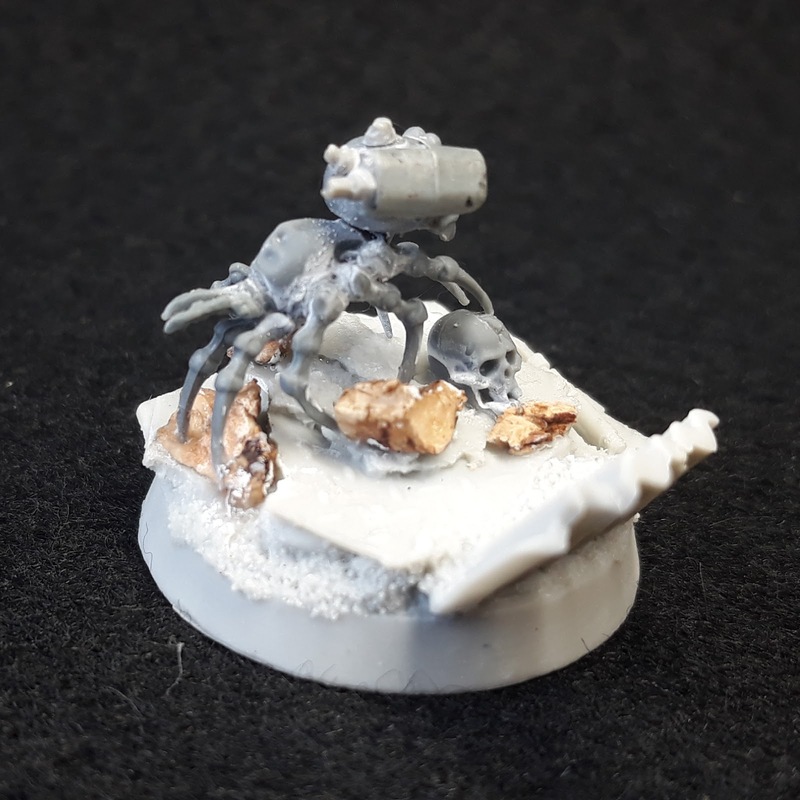 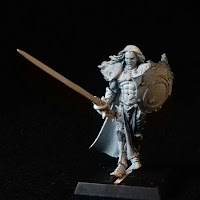 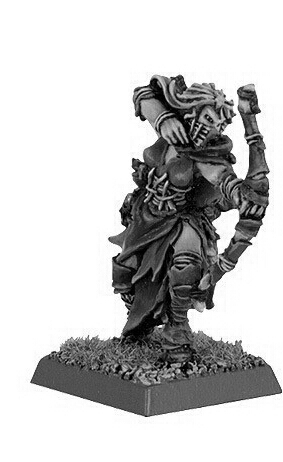 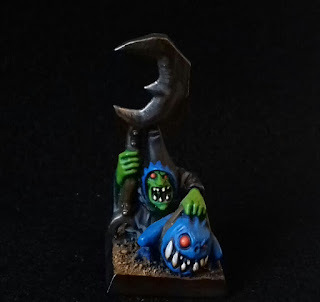 This post is designed to track progress collecting and painting the heroes and monsters from the classic 1994 Warhammer Quest boardgame. 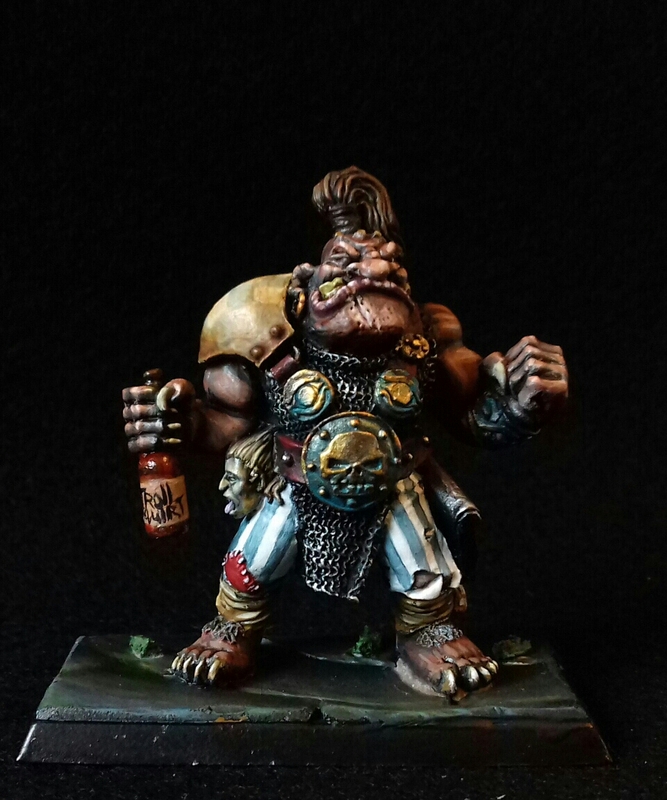 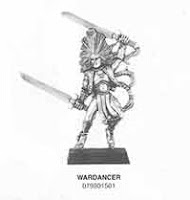 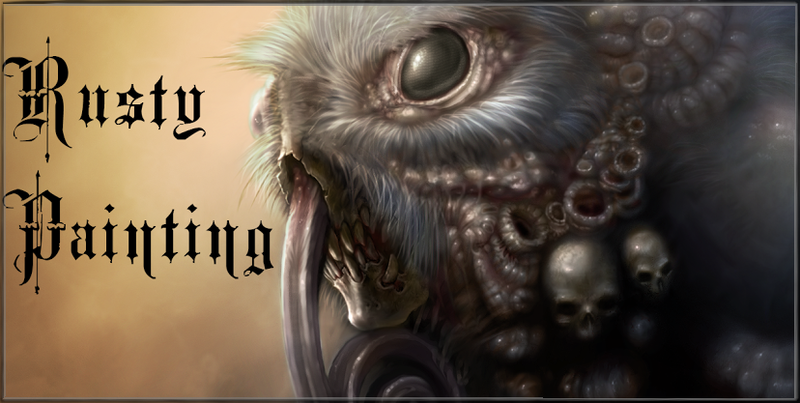 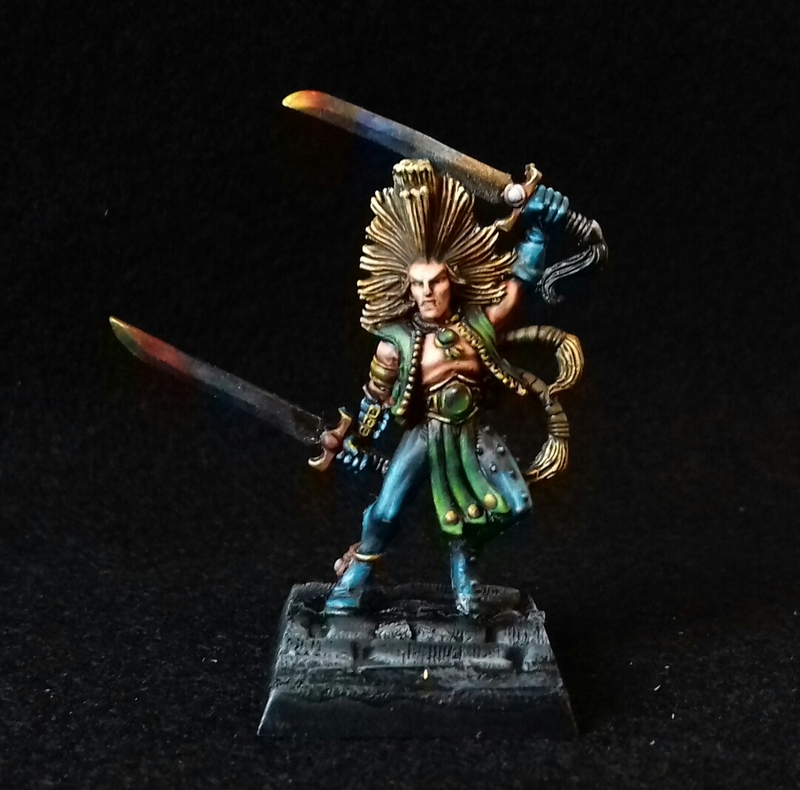 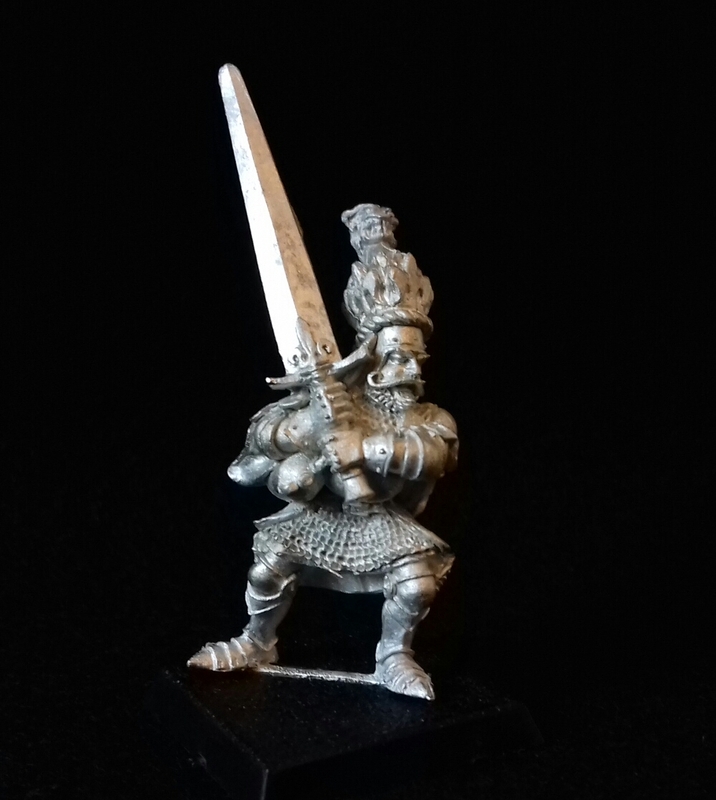 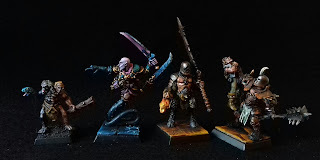 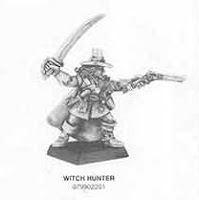 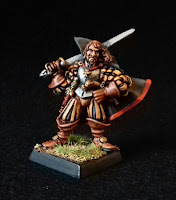 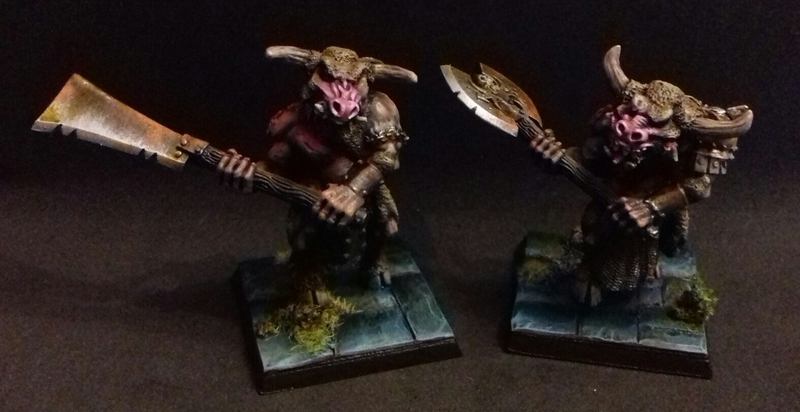 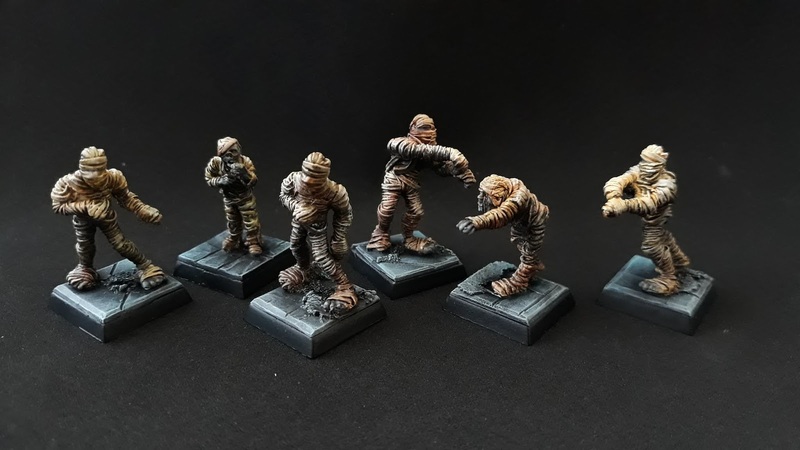 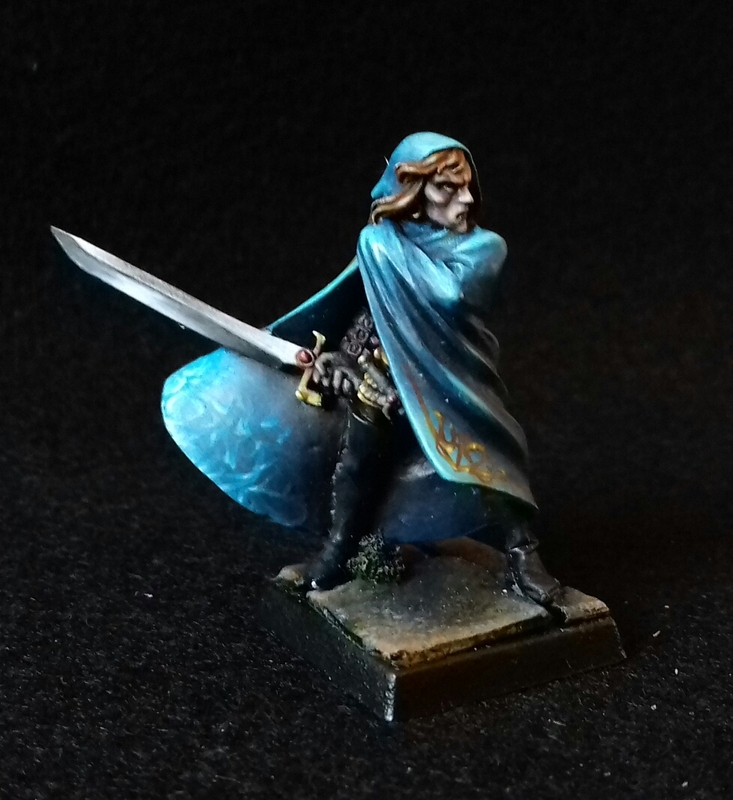 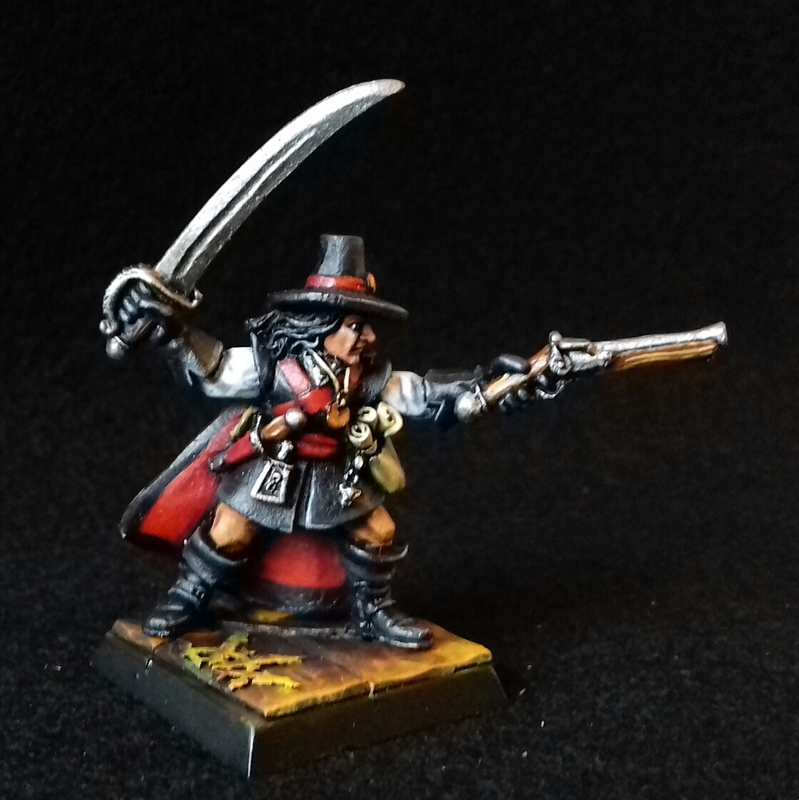 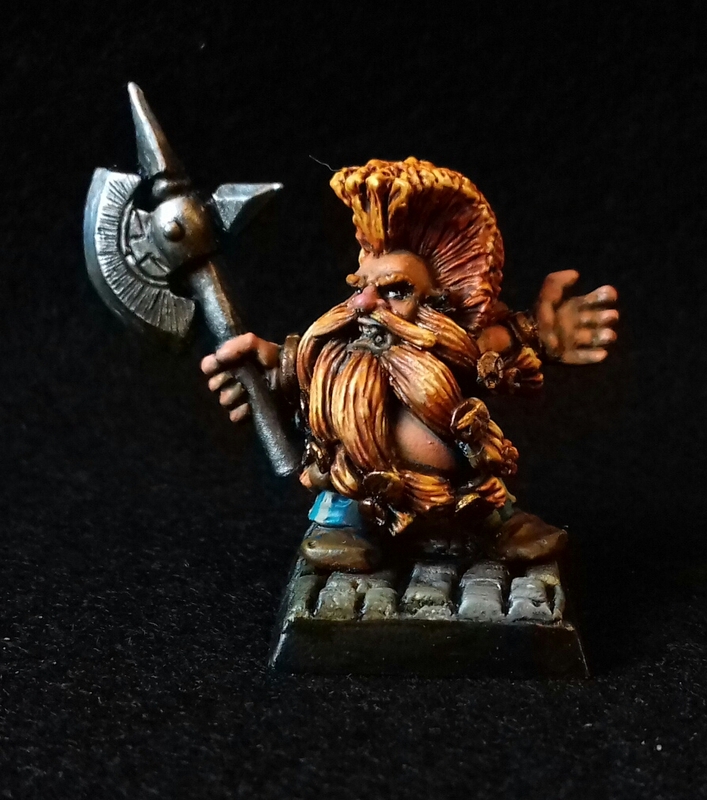 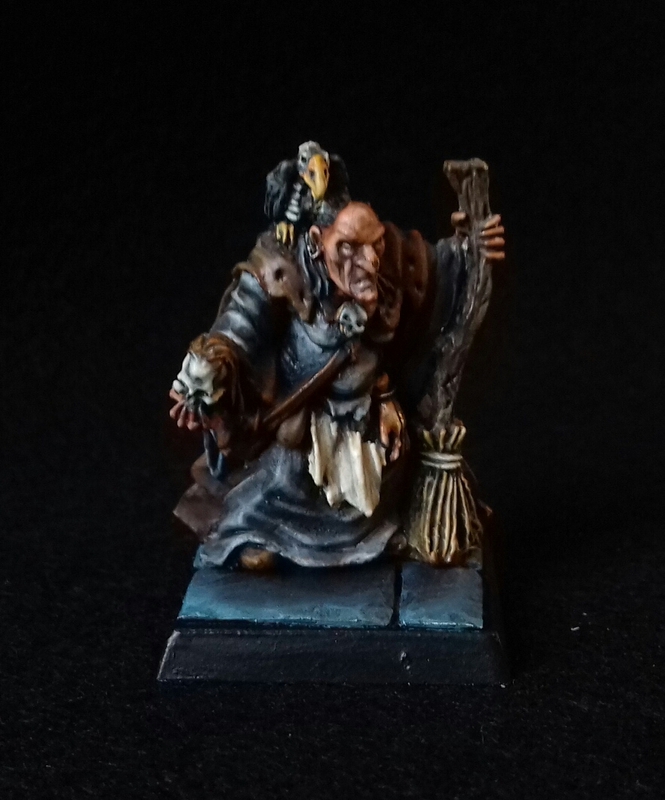 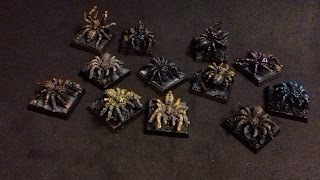 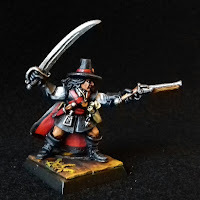 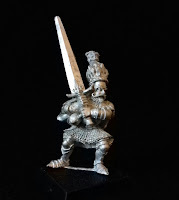 All the miniatures in this post have been painted by a lifelong friend Rich and myself. And a big thanks to Matt over on MattGeeMinis and his extensive Quest tables. It was his idea to chart progress and he gave us the blessing to use his idea.